The George Daily Auditorium is the performing arts venue operated from the 501(c)3 organization Friends of the Auditorium. The auditorium brings in 5 to 6 professional touring productions from around the country every year. Andy oversees the Daily's year-round theatre education program as the Education Director. Andy is responsible for designing and administrating all aspects of programming, including designing most of the promotional material. He implements the majority of the educational content designed, serves as a liaison between the school districts in Mahaska County and the Daily, and organizes professional workshops for students when professional touring companies visit. Programming is designed for campers not only practice skills to succeed, but they are working out in the community whenever the opportunity arises. Along with original content and programming, Andy directs youth in short showcases, one-act plays, and full length productions. All creative output is important! Programming often uses other types of art. All education programming is focused on three things: Support your team, support your scene, and support your scene. Story: Get all the basic elements in there! Scene: Can the action be seen and heard? 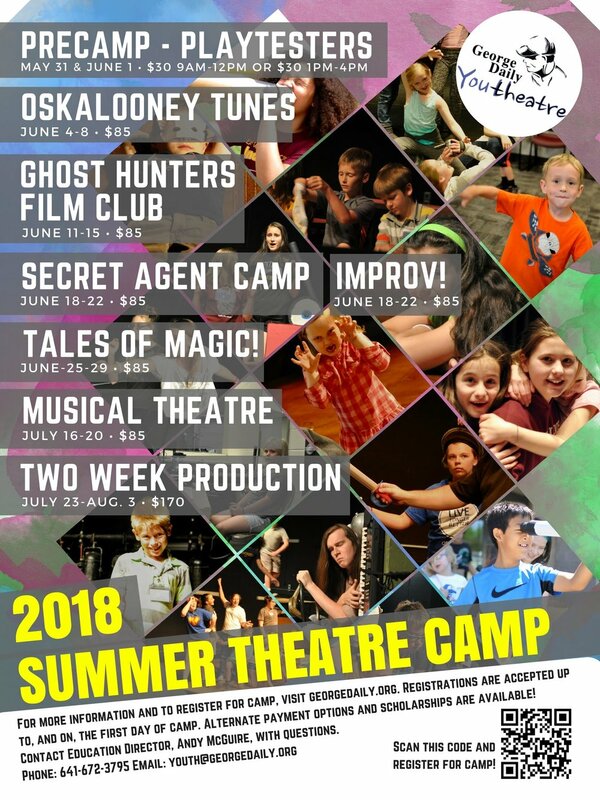 Camps are designed to provide an experience to help campers know and grow with new friends alongside theatre skills. As Education Director, Andy employs professionals working in the field to help teach children the best skills. Campers are taught to respect and interact with technical aspects at all ages. Campers are expected to not only participate, but own their program. 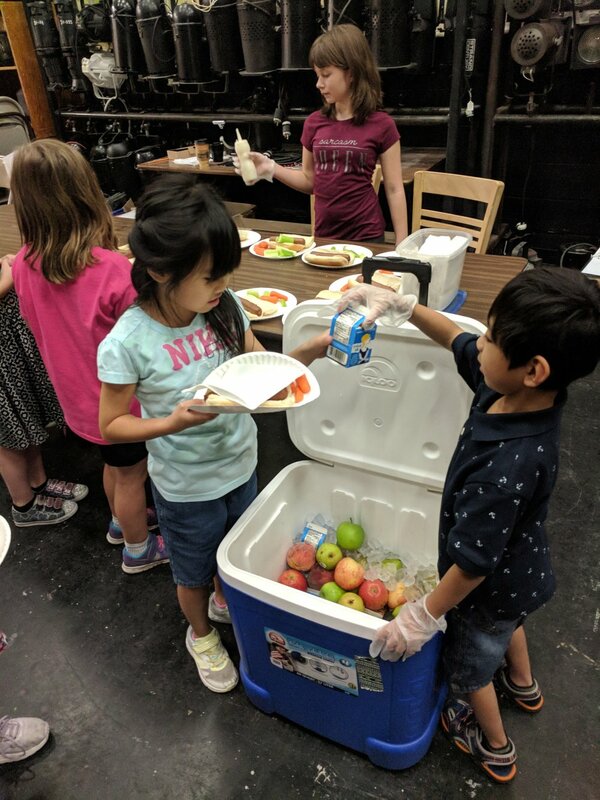 They pass out lunch, they keep their space clean, they are responsible for being ready for the next activity. 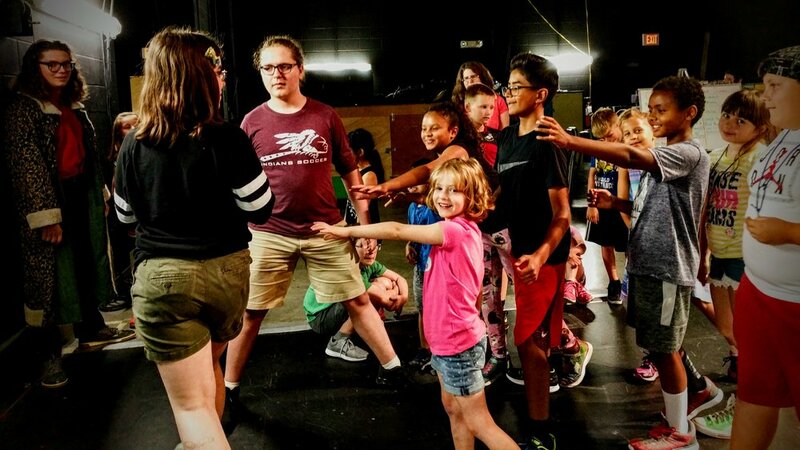 Not only is there a series of classic theatre games utilized, but new games for new situations are designed to help campers use skills in critical thinking and collaboration. Get out of the theatre! It is important that theatre camp gets out in to the community and not just hide up in the windowless theatre all day. Andy designs all the promotional materials for the Youth Theatre. Almost everything is new for each program or season and is designed to try to catch the eyes of adults and children to pique interest in the program. Andy also works as a stage director and adjunct instructor for William Penn University. As a stage director, he is responsible for all aspects of the production: directing; designing; hanging and operating lights; designing, editing, and operating sound; designing and building sets; designing and distributing publicity; and collecting props and costumes. Often times, he incorporates college students in the process and helps them build these skills to use in their professional lives.